The advent of digital technology has had significant impact in the past few years, not the least of which is work / life balance for the business traveller. Constant connectivity has blurred the lines between work and non-work, making it easier to always be available and extending the hours that people are working, both at their home base and on the road. 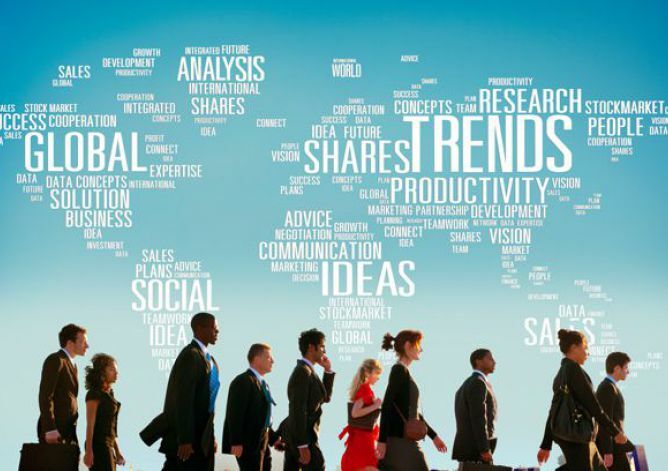 According to some statistics shared recently at an event sponsored by ACTE (Association of Corporate Travel Executives), there is a growing trend in the corporate environment of travel influencing human resources decisions. This is reflected by a 45% increase in traveller work–life balance inquiries to HR professionals as well as a 65% increase in inquiries about the business traveller’s personal safety. 25% of travel managers, according to ACTE, are now developing KPIs based on their travellers’ experiences. Additionally, a survey of business travellers cited by the BTN Group recently revealed that, to no one’s surprise, business travellers cite time away from family and friends as their biggest job-related sacrifice. What does this mean? It means that savvy business travellers are pushing back against policy to understand how they can travel effectively, efficiently and safely, while still meeting the need to travel for the sake of business. Certainly the large majority of travel policies are built around cost savings, program efficiencies and duty of care from a corporate perspective. Stakeholders for a travel program are traditionally finance, procurement or office services related. But a growing trend in the TMC world reflects the need and desire of human resources departments to come to the travel table. An HR department attuned to traveller stress can effect change in policy where cost savings are prioritized about traveller productivity and business incomes. Are business travellers allowed “bleisure” travel, that is combining leisure with business travel? Are business travellers allowed to take time in lieu when travel cuts into personal time? Are travellers asked to share accommodation with colleagues, something that travellers across generations are reluctant to do? Is your company ready? Ready to revisit your policy and consider how a few tweaks can shift the focus from a program based on savings and cost containment to one based on traveller centricity, greater compliance and increased productivity.